My Story: How having a surgical device was supposed to improve my life, instead it destroyed it. Pain Management affects my daily life, I am doing a docuseries on my Pain Management Journey. I invite you all to my Youtube Channel: Westcoastmeshfighter, to subscribe and get notified when new video's are posted. Starting this Thursday April, 4 2019. 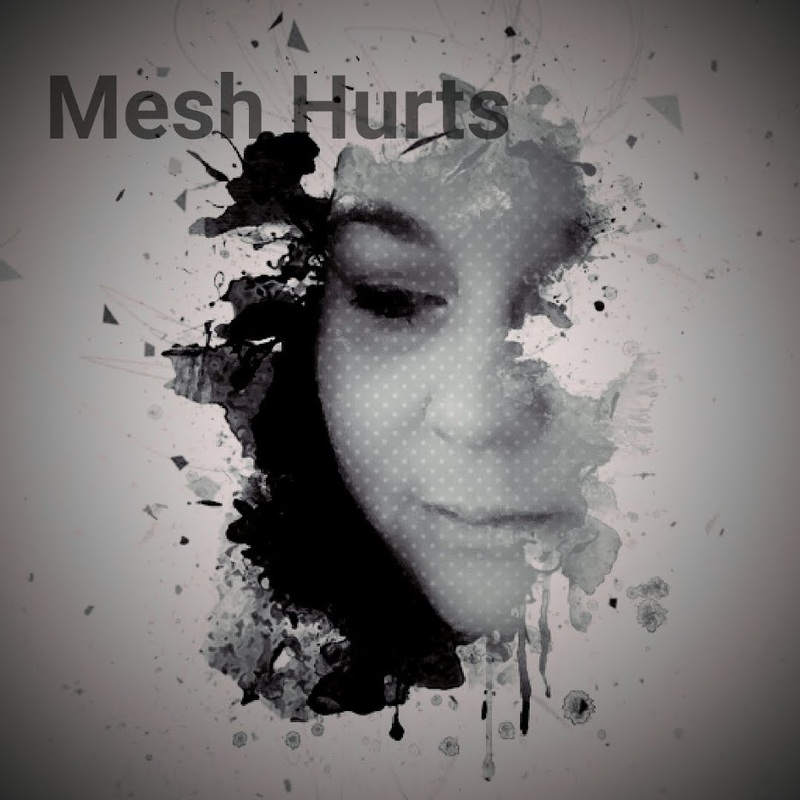 By sharing this information, I am hopeful it can help our Mesh Community as we are trying to cope with extreme pain becasue of a Medical Mesh Device. my no make up face. I did put aloe vera under my eyes and moisturiser on my face as I washed it while I was in the shower.